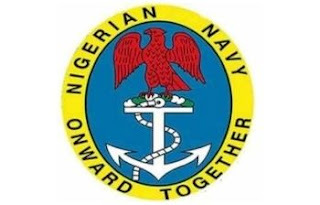 The Nigerian Navy wishes to inform the general public that the Aptitude Test for the Nigeria Navy NN 2019 Recruitment Exercise will hold on 13 April 2019 in the 30 Centres across the Nation. Applicants are to visit: http://joinnigeriannavy.com to know if they have been shortlisted for NN 2019 Recruitment Aptitude Test. Candidates are to report by 8.00 AM at their chose centres selected during the online registration as indicated against their names. Candidates Will not be allowed to write the Aptitude Test in any centre other than their chosen centre. a. HB Pencil and Eraser. b. Print out of the Application Form showing particulars of candidate.